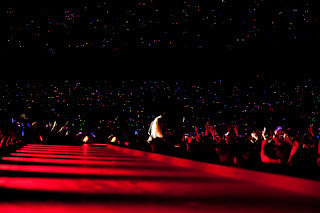 Gaga This Way. 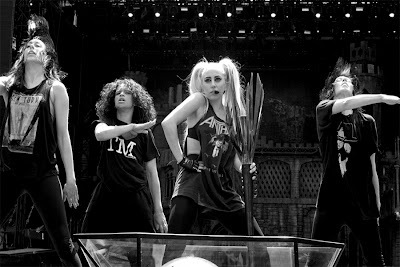 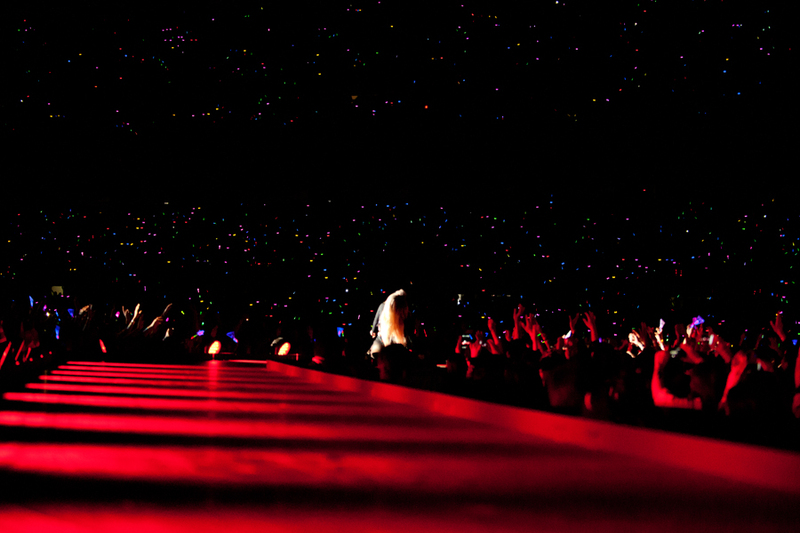 : Imágenes del ‘‘Born This Way Ball’’ por Terry Richerdson. 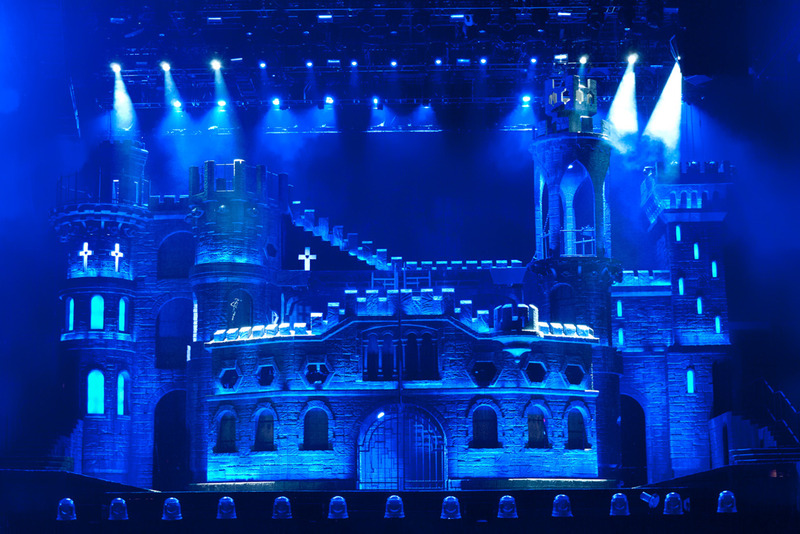 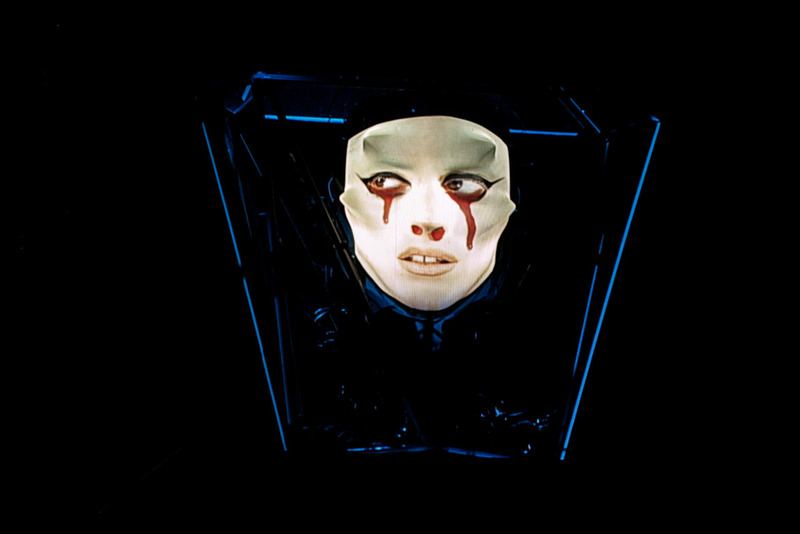 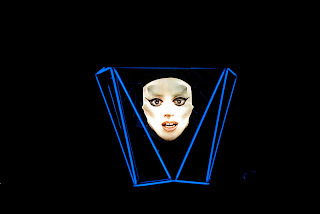 Imágenes del ‘‘Born This Way Ball’’ por Terry Richerdson.